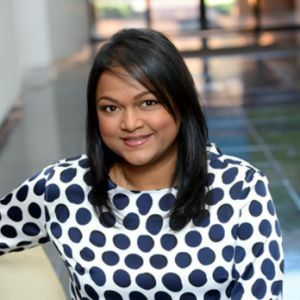 Tanya joined SAVCA in March 2017, after a rewarding 10-year career at the Gordon Institute of Business Science (GIBS) with her last role being Director of Academic Programmes where she also served on the board of the Executive MBA Council (EMBAC), an international academic association that represents the Executive MBA industry. Tanya is passionate about human and organisational development. During her time as a learning and development specialist focusing on management and leadership development, Tanya gained valuable experience working with various companies across a wide range of sectors. She holds an MBA and Post-Graduate Diploma from GIBS where her MBA research focused on methods to develop a global mindset. Tanya also holds a BCom Informatics and Honours in Business Management from UNISA. Tanya is the mother of a teenage son and a South African PowerLifter . Manusha Parshotum, currently at SAVCA as the Head of Operations. Commenced employment on the 10 September 2018. Previous work experience entailed working at GIBS for the last six years as Senior Manager Marketing and Head of MBA Admissions and Alumni. Previously work in the Marketing environment of Accenture, PwC, the Kelly Group and African Mediums. My skills include an in-depth knowledge base and experience in marketing within South Africa as well into Africa and Internationally. I have experience in the Education sector, Financial Services sector and Consulting both locally as well as internationally. I am passionate about people, learning and growth. I enjoy spending time with my family, reading and when time allows exploring and experiencing different cultures. I am married and a mother of a baby girl. 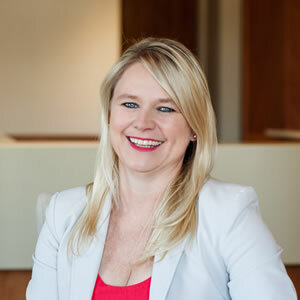 Shelley joined SAVCA in 2016 as the Head of Regulatory Affairs focusing on leading SAVCA’s engagement and advocacy efforts with regulators including National Treasury, SARS, SARB and the FSB. 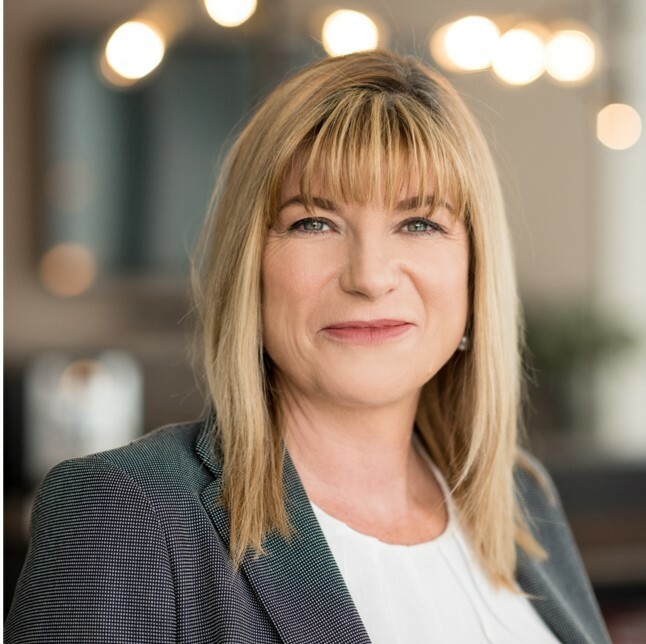 Shelley’s extensive experience in the financial services sector includes 6 years at Horizon Equity Partners, where she was responsible for all fund reporting, valuations and compliance. Shelley also spent 7 years at the Royal Bank of Scotland in London where she worked in a technical accounting and regulatory advisory role for the Investment Bank. Shelley was the Finance lead in the launch of RBS’s GBP 1.1bn Private Equity fund in 2007, which paved the way for Shelley’s career in private equity. Buhle currently manages communications, stakeholder relations, research and research publication production at SAVCA. She has about a decade's experience in the media industry where her journalistic career spanned across various Media24 publications such as City Press newspaper, Finweek magazine, Real magazine (now discontinued) and the Sunday Sun newspaper. She was also Senior Business Writer & Mentorship Editor for Ndalo Media's DestinyConnect.com and DestinyMen.com platforms. 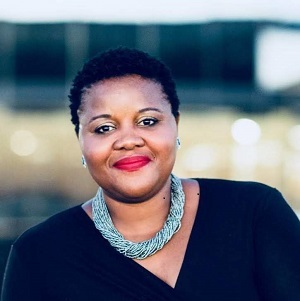 Prior to joining SAVCA Buhle was a financial journalist for financial weekly (now bi-weekly) magazine Finweek, where she contributed to both print and online platforms. 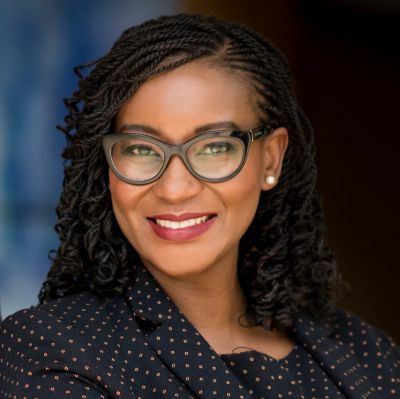 She was also part of a team that managed the magazine's online and social media platforms, and produced Finweek's weekly Money Matters TV show, which aired on CNBC Africa. She also had a stint on radio, reporting and producing for The Science Inside show, a weekly science talkradio show on the University of the Witwatersrand's Voice of Wits radio station ( 88.1 FM). Buhle recently completed her Postgraduate Diploma in Health Economics with the University of Cape Town. She also holds a BA (Journalism and Media Studies) Honours degree from the University of the Witwatersrand and a BSc (Microbial Biotechnology) degree from Stellenbosch University. Bukiwe Kabi is the Stakeholder Relations and Programmes Manager at SAVCA, she looks after the SAVCA membership, training and events. Bukiwe joined SAVCA as an Administrator in August 2015 and was responsible for finance and administration. Prior to joining SAVCA, Bukiwe was a Health and Safety Officer in the steel and engineering industry. Bukiwe is currently in her last year of her Bachelor of Laws degree with UNISA. 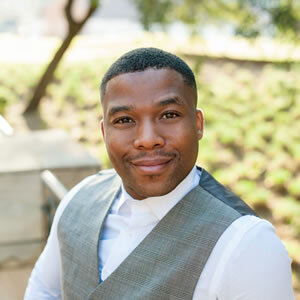 Pule manages all office related functions management, offering administrative support to the team and responsible for coordination of the SAVCA training and events. Prior to joining SAVCA, Pule worked as a Programme Coordinator at GIBS for 4 years and holds a Certificate in Business Management. Pule is currently doing his Bachelors of Administration with MANCOSA. 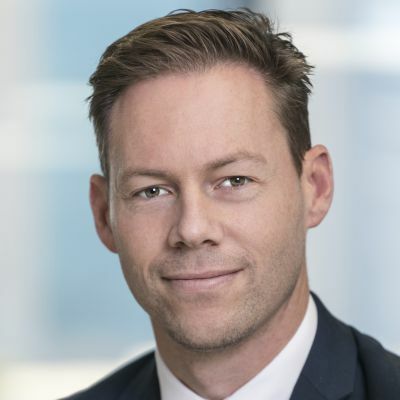 Paul is the CEO of Old Mutual Alternative Investments (OMAI), Africa’s largest alternative investment manager investing R60bn across African infrastructure, private equity, impact funds and mezzanine debt. Prior to setting up OMAI for Old Mutual Investment Group (Pty) Ltd, Paul was the Senior Portfolio Manager of the Old Mutual Life Funds (at the time a $50 billion portfolio) and was Head of Investment Views for three years, formulating the investment house view and model portfolio for OMIG. Paul is married to Di and has three children: Matthew, Marion and Stuart. Juan has over 15 years’ experience in investment management and financial services. Juan joined RMB in 2005 and has been with the FirstRand Group ever since. In 2011, he joined a team of three people working on a new asset management strategy for FirstRand, which became Ashburton Investments. Juan has been instrumental in establishing Ashburton’s alternative investments business in particular private equity and hedge funds. He heads up private equity, is a key investment principle and a member of the Investment Committee. Prior to Ashburton, Juan was part of the executive management team within the FirstRand Group Treasury division. Craig joined Ethos in 1998 as the Company’s Chief Financial Officer. He has served as a committee member of South African Venture Capital and Private Equity Association since 1998. 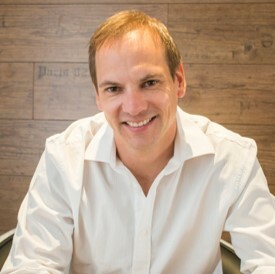 Craig holds a Bachelor of Commerce degree in accounting and a post graduate Bachelor of Accounting degree from the University of Witwatersrand. He is a member of the South African Institute of Chartered Accountants. Craig represented South Africa at the Fireball World Sailing Championships in San Francisco in 1984. Craig is a keen photographer and tries to ride a mountain bike. Craig is married to Linda and has two daughters. Cathy is Chief Executive Officer of Firebird Fund Managers, a fund management and advisory business with a focus on distressed assets and turnarounds. Cathy is a registered Senior Business Rescue Practitioner. Prior to forming Firebird Fund Managers, Cathy was employed at BEE investment company and fund manager, Vuwa Investments, for 8 years where her role included originating, assessing, valuing, structuring, negotiating, funding and closing private equity transactions. Cathy also has valuable debt finance experience as she worked at Investec Bank Ltd for 7 years in Investment Banking. 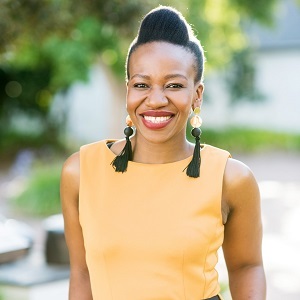 Cathy focused primarily on funding Black Economic Empowerment transactions in the mid-market space as well as on other shareholder re-organizations, such as management buy-outs and buy-ins, leveraged buy-outs and share buy-backs. She was also involved in funding traditional acquisition or growth finance requirements for unlisted companies. Cathy has further experience in Corporate Finance, M&A and transaction support from her tenure at EY, Deloitte and Bridge Capital where she was involved in, inter alia, due diligence, valuations and capital raising exercises. 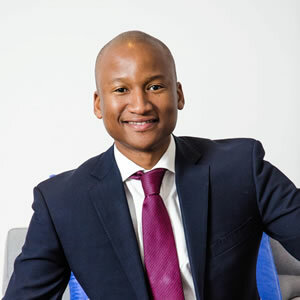 Langa Madonko is a Co- Founder of Summit Africa a Niche Alternative Investment Manager focused on delivering superior financial returns to investors on a risk adjusted basis whilst achieving meaningful socio-economic impact and Transformation through investment in Private Equity and Social Infrastructure. He is responsible for Investor Relations, Capital Raising and Training. He has over 12yrs experience in Financial Services and Management consulting previously with JP Morgan and Mckinsey in the US. He was also founding Associate of Africa Strategic Impact Fund under Arnold Ekpe Former CEO of Ecobank. Yvonne is co-founder and CEO of One Africa Capital Partners (OACP). She has broad experience gained across 17+ years in financial services within various disciplines including private equity, private debt, derivatives and macro-economics. She began her private equity career at Actis in 2007 as a member of the investment team. She later joined Liberty where she was a divisional director, on-balance sheet private equity, unlisted debt and PE fund set-up. She also served as a private equity specialist fundraiser at STANLIB. 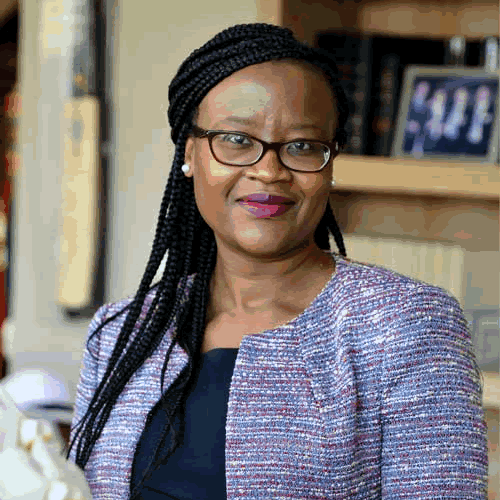 Yvonne later joined Bopa Moruo private equity as a partner. Prior to the above, Yvonne was a derivatives structurer at Standard Bank (CIB) and an economic analyst at Credit Suisse. Yvonne serves on various boards and is a strategic advisor to Helical Capital Partners. Lungile Mdluli completed her degrees in accounting and commerce at the Universities of Natal and Johannesburg. She served articles at KPMG, where after she joined WipCapital, as a manager in the debt products team. She joined De Beers in 2002 as a project accountant before moving to the corporate finance department. Lungile joined Metier in 2005, has been integrally involved in preparing investments for the funds and fund raising. She had day-to-day responsibility for our investment in Libstar and its expansion projects and acquisitions. 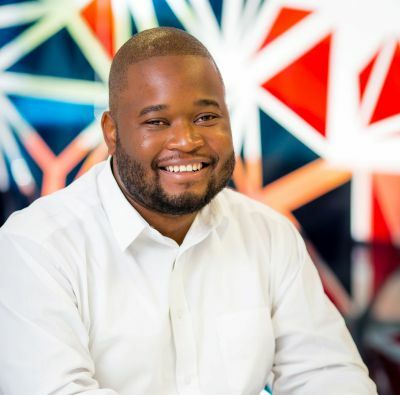 Lungile is a principal in the private equity team and is a director of Metier. 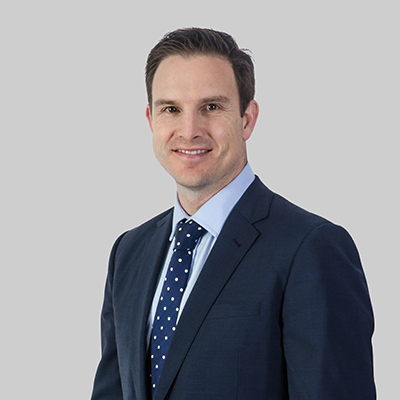 Rory joined 27four in 2017 to head the unlisted investments of the firm, and to manage the Black Business Growth Fund, focused on investing the South African mid-market. Prior to joining 27four he spent 10 years at RisCura, as head of their private equity team, and 5 years at Deloitte before that. In 2010 he initiated industry wide performance reporting in collaboration with SAVCA. In 2012 he created the Bright Africa series of reports on the state of unlisted investments and deal making across the African continent. He has also co-authorised private equity research reports with AVCA and EAVCA. Samantha is the founder and CEO of Sanari Capital, a private equity firm specialising in founder-run businesses and fund manager for Section 12J fund, Sanari Growth Partners. 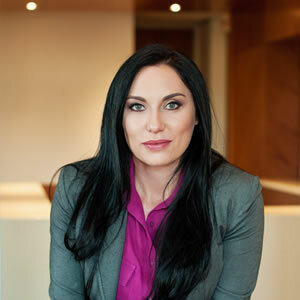 Samantha has over eleven years of private equity and venture capital experience in the SA and US markets. She played a leading role in investments at Ethos Private Equity, which she joined in 2006. Previously, Samantha worked at a Chicago-based private equity firm and in investment banking and consulting in New York. Samantha holds an MBA (Hons) (Chicago Booth), BCom (Wits), BA Honours (Industrial Psychology)(Wits) and a CFA. She serves on several industry bodies to promote entrepreneurship. Lelo is the founding CEO of Ata Capital. Prior to this he was Head of Debt Capital Markets and structured debt at Deutsche Bank AG. He began his career with RMB as a Transactor in Debt Capital Markets and later became a Transactor in Acquisition and Leveraged Finance where he focused on Private Equity firms. 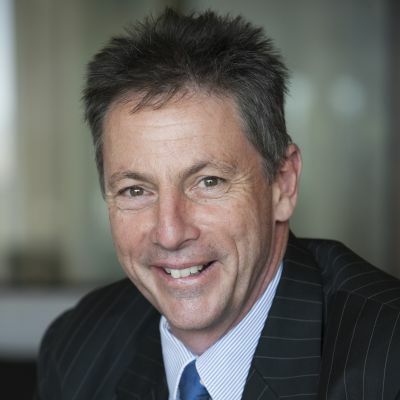 While at RMB, he was Executive Assistant to the CEOs of FirstRand and FirstRand Bank. Lelo also worked for Morgan Stanley’s Securitised Product Group in London and as a Transactor (on secondment) at the Makalani Management Company. Vusi is a global business speaker and an Iconoclasts merchant. Vusi has masterminded and led a R400 million division in a R17 billion multinational. Today he is one of the youngest directors of a listed company and serves on several boards. He was short-listed in the “Entrepreneur of the Year” competition and has won several international awards for public speaking. His areas of expertise are sales, strategy and leadership. 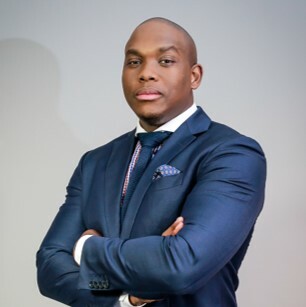 In addition, Vusi launched a Top40 mentorship programme and currently mentors 40 entrepreneurs. Tanya is the mother of a teenage son and a sports enthusiast. Keet is the Founding Partner of Knife Capital, a leading venture capital firm with offices in Cape Town and London. Keet is a venture capitalist with extensive growth equity investment experience. Knife Capital’s latest fund: KNF Ventures is a SARS S12J VC company that leverages knowledge, networks and funding to enhance investee growth and investor returns. 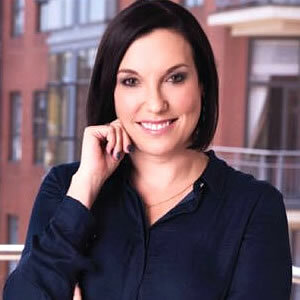 Prior to this, Keet structured various private equity funds in Southern Africa for a US fund-of-funds investor and worked at industry-leading companies such as Procter & Gamble, Investec Bank and ‘Here Be Dragons’ (HBD) Venture Capital.